Writing prompts are a great way to jumpstart your muse and get the creative juices flowing. Sometimes you want to write and don’t really know what to write about, and prompts can help guide you into a new story. 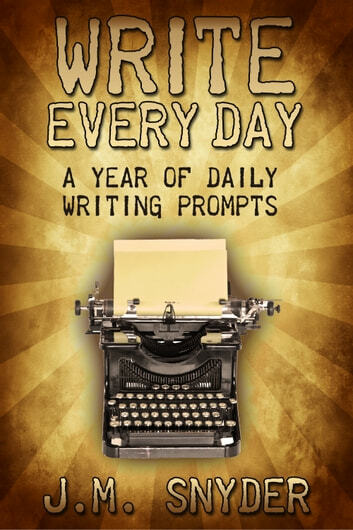 This collection of 366 writing prompts can be used daily throughout the year (leap years, too!) as a starting point to get you writing ... andkeepyou writing. Each day of the year has its own, unique prompt. Set a timer for fifteen or twenty minutes, and write wherever the prompt takes you. Or, if you’re between stories and looking for something different to work on, flip to the prompt for today (or any random page) and start fresh. 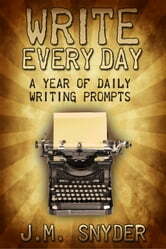 This book will kick-start your writing or take you in exciting new directions every day of the year!